Last week Chris Leben plead guilty to multiple criminal charges, including possession of an assault weapon and vandalism. 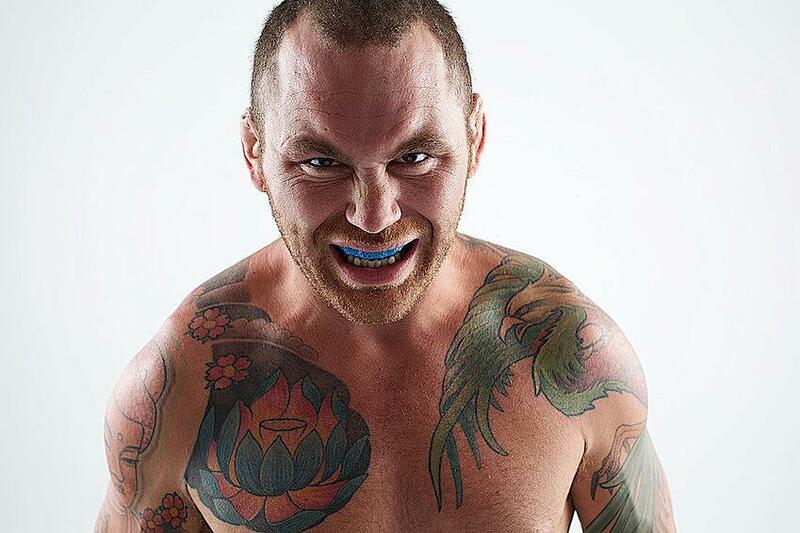 SISU Mouthguard has been a long time supporter of Chris "The Crippler" Leben during his career in the UFC. Even after his fighting career came to an end, we continued to support Chris. We were among the first sponsors for his new radio show - Unfiltered MMA and even organized an AMA on reddit to promote his retirement career and to allow MMA athletes a chance to learn from the UFC legend. Chris is a passionate man and spoke with conviction when he committed to sports safety and advancement of other underprivledged athletes. That's why we chose him as our champion, and why we continued to support him throughout his career. We believe in giving people second chances and we put a lot of faith into Chris' commitment to turn his life around and be the role model in the MMA community. "Needless to say, we are deeply disappointed in Leben." said Rita Shelley-Smith, Director of Marketing for SISU Guard, "Particularly because he has a responsibility to the MMA community, his fans and his sponsors. As a role model, he is not at liberty to behave maliciously. We expect all of our athletes to conduct themselves responsibly in and outside of the fighting ring, and the latest by Chris was a glaring failure on all accounts." At SISU, we rarely commit to pro-athlete sponsorships. First, because we would rather award the sponsorship dollars to underprivileged athletes and teams, and, secondly, because of the personal relationship between the athlete and the brand. 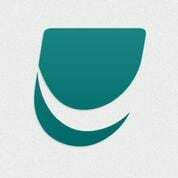 As a representative of SISU, the athlete we sponsor becomes an extension of our brand, and their behavior reflects on all of us. On numerous occasions, Leben promised the public that he had changed his ways. Unfortunately, his actions speak against this previous commitments. With a heavy heart, we have revoked our 5 year sponsorship of Chris Leben as we can no longer stand by his life choices and actions. We hope that he commits to turning his life around and stays on a righteous path.